Salman Khan's talent company UBT picks up strategic stake in Big Bang Media Ventures, the company that owns Kwan. 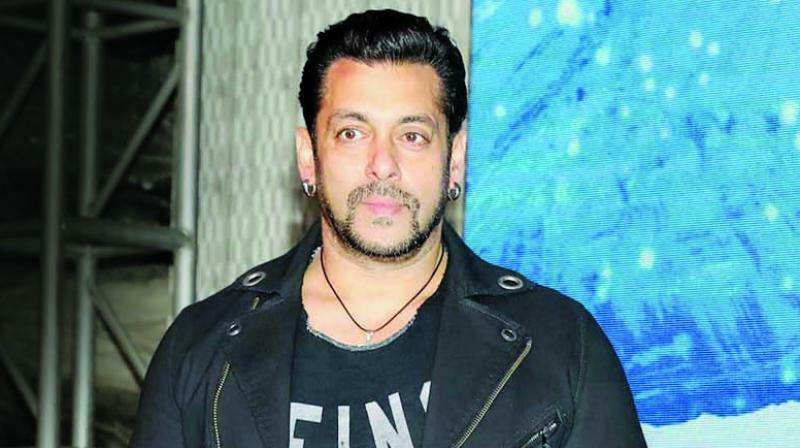 Salman Khan's talent company UBT picks up strategic stake in Big Bang Media Ventures, the holding company that owns premiere talent company Kwan. The same company also owns Mantena Film Ventures, which has business related to film production, distribution, televsion production, music production, licensing as well as a new music label for independent artistes.